When you think about wedding cakes the first consideration will always be the style. You will want it to act as a focal point for your reception venue, and to look great in the cake cutting photos. However, it’s not all about looks; your cake should taste good too. These days there’s no need to stick to traditional cake flavours such as fruit cake or vanilla sponge. There are an enormous variety of flavours available, from white chocolate and raspberry to caramel pecan. 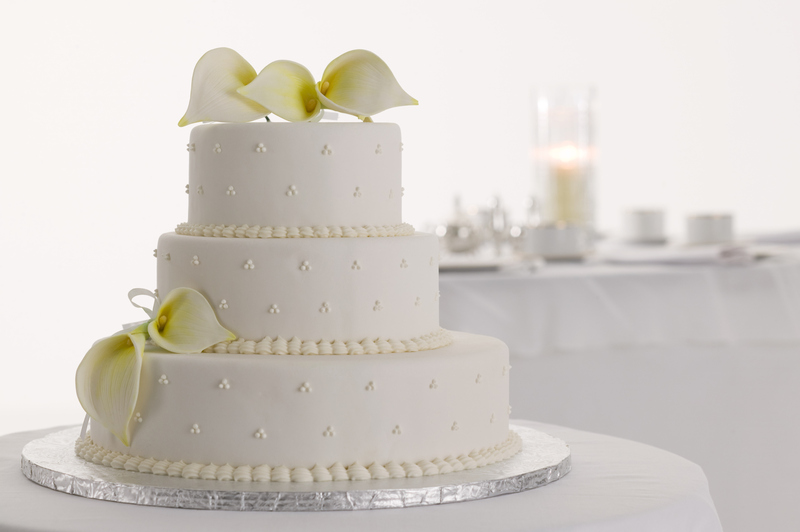 Couples are also choosing different types of cake such as ice cream cakes or cheesecakes. Making sure your wedding cake is a pleasure to eat is crucial, especially if you are planning to serve it in place of dessert. If you are sending out pieces of cake to guests that couldn’t make the big day, the cake is the main impression they will get of your wedding so it should be a good one. Tasting wedding cakes before you place your order will help to ensure you make a tasty choice, and it can be great fun at the same time. Narrow your choice down to a maximum of three bakers according to cake design. There’s no point in booking a tasting with a baker that can’t produce a cake design you love as that will still be your primary concern. Arrange cake tastings with your chosen bakers well in advance. Taste lighter cakes such as lemon sponge first and heavier cakes such as treacle sponge afterwards. 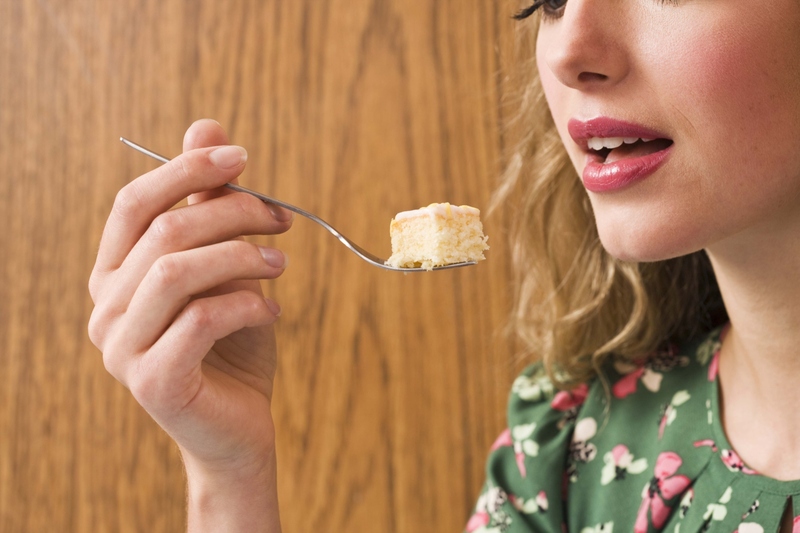 Take a few sips of water between different cakes to cleanse your pallet. Try to taste the cake, fillings, and icing separately to allow you to get the full benefit of the flavours. Once you have found one of each that you like, you can see if they work well together. There is a trend for mixing flavours in your wedding cake. If you are having four tiers consider choosing a different flavour for each one, or alternate flavours. Your guests can either pick the flavour they want, or they can sample a small piece of each one. Ask your baker to suggest flavours that work well together, and that can all be used with the same flavoured icing. Your guests’ tastes will vary widely, so take someone along with you for a second opinion; preferably your fianc?e as this is one fun wedding planning activity you can do together. Once you have made your choice see if you can order a small cake with your selected flavours and serve it up to friends and family for their opinion. Always check with your baker how long in advance the cake will be made, how it needs to be stored, and how long it will last. The cakes you try at the tasting might be delicious, but you need to make sure your actual cake is preserved correctly so that your guests get to enjoy it as much as you did. How many wedding cars will you book for your wedding day?